One of the leading smartphone makers, Xiaomi launched the Redmi 4A (review) and Xiaomi Redmi 4 (review) in India last year. These smartphones have been one of the highest selling phones for the brand and by proxy has a large user base. Xiaomi now has a good news for the users of these phones, as the MIUI 10 Global updates for the same have started rolling out. Notably, Xiaomi has already rolled out the MIUI 10 update to a number of smartphones in the recent past including Redmi Note 5 Pro, Redmi 6 Pro, and Redmi 5 among others. 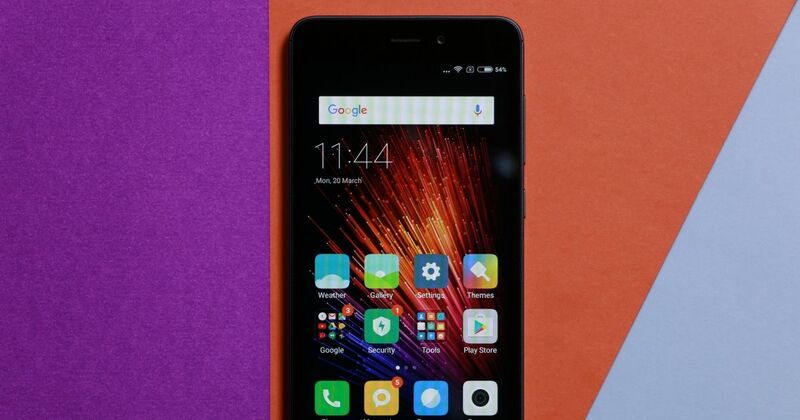 Now, the latest to receive the same are Xiaomi’s entry-level offerings from last year. Xiaomi has officially announced the update for the Redmi 4A with the version number MIUI 10.1.1.0.NCCMIFI. While there was no official announcement for the Redmi 4, several users have reported receiving it with the version number MIUI 10.1.1.0.NAMMIFI. According to the official changelog, the MIUI 10 for Redmi 4 and Redmi 4A brings an all-new UI which is tailored for devices with 18:9 display including gesture support and revamped recents panel. The latest update also brings the new natural sound system that brings simplified system sounds and applied smart filters to the two smartphones. The MIUI 10 update for the Redmi 4 also brings the October 2018 Android security patch. However, there is no word whether the update brings the same for Redmi 4A. The update also brings improvements to system apps like Clock and Notes. The software update is already rolling out to all Redmi 4A and 4 users. In case you have not received the same yet, you can check by going to Settings > About phone > System updates > Check for updates. If your phone doesn’t show any update, know that software is being rolled out in phased manner and will arrive sooner or later. Xiaomi Redmi 5A vs Redmi 4A: what’s new?